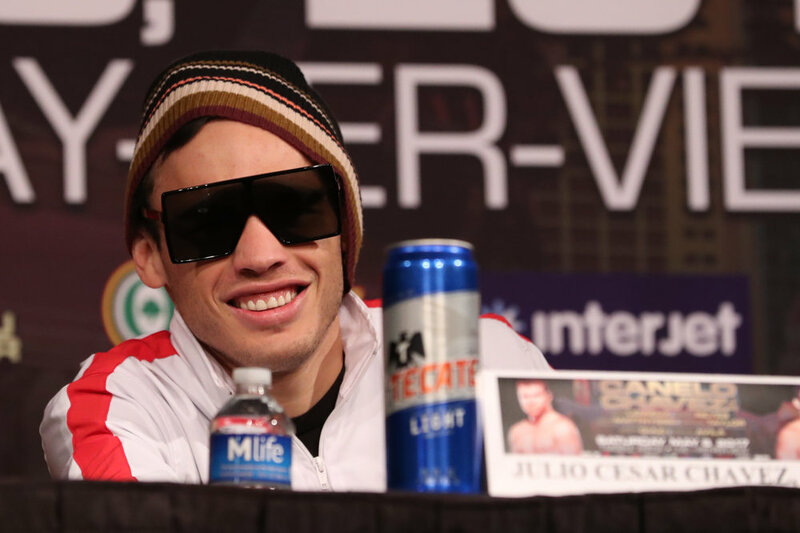 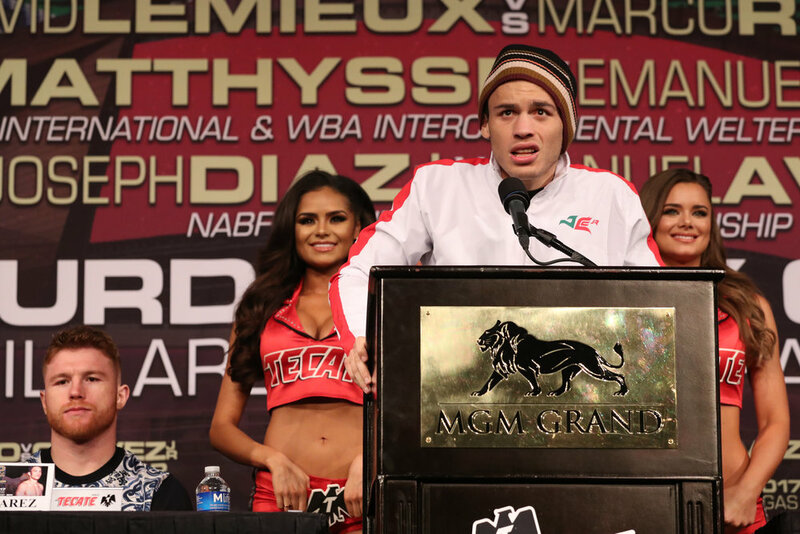 “This is a fight that’s consuming Mexico,” said the legendary Julio Cesar Chavez on Wednesday, at the final press conference for the Cinco de Mayo weekend battle for Mexican bragging rights between his son, Julio Cesar Chavez Jr., and Canelo Alvarez. 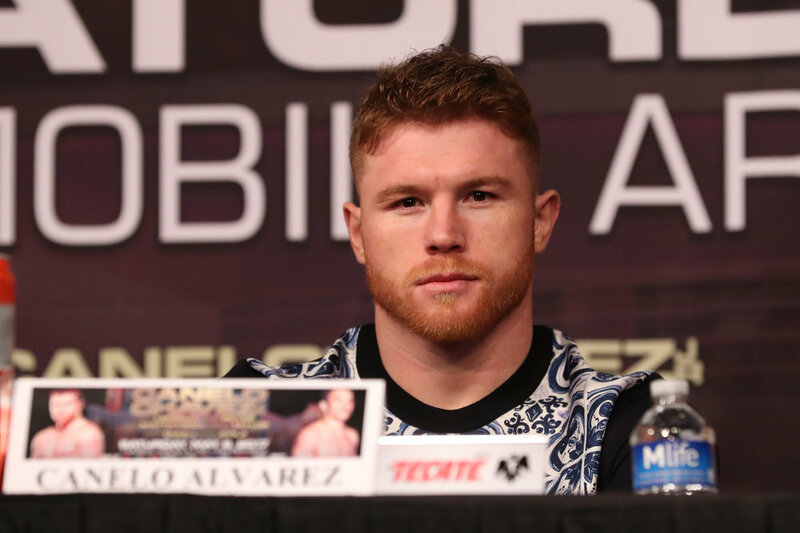 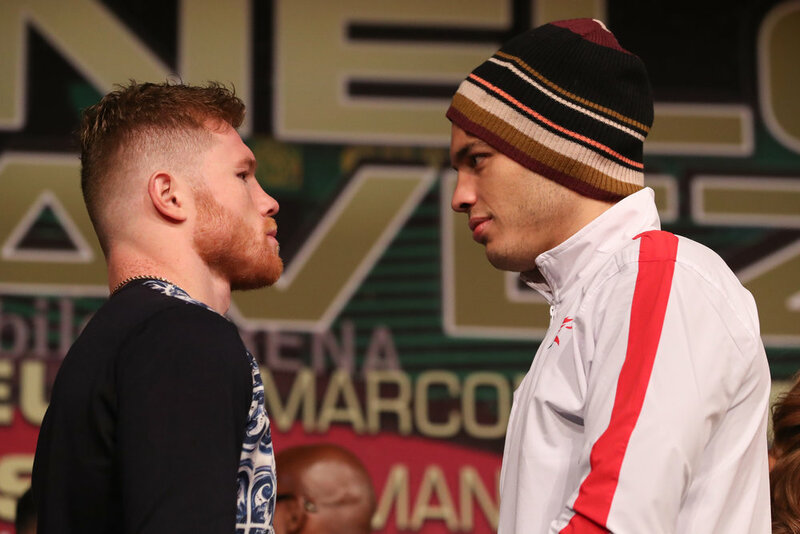 “For my part, I’m going to do all I can to ensure that this fight goes down as one of the greatest fights in the history of Mexico,” stated Alvarez. 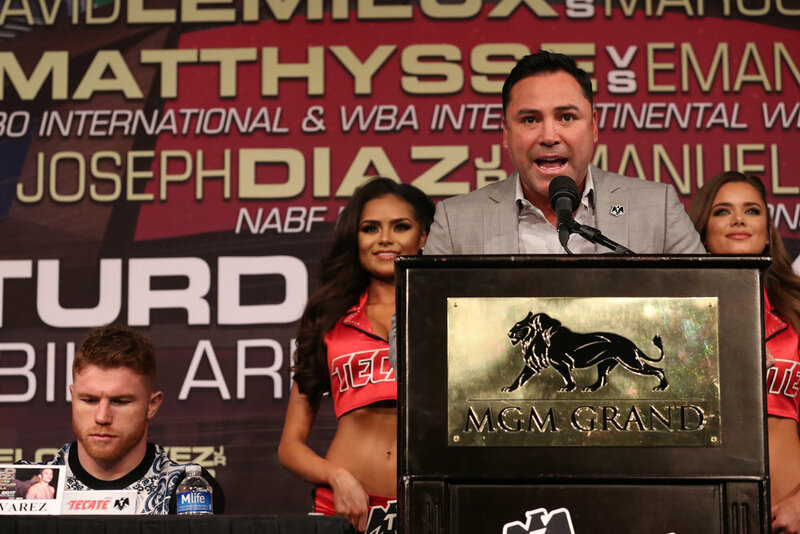 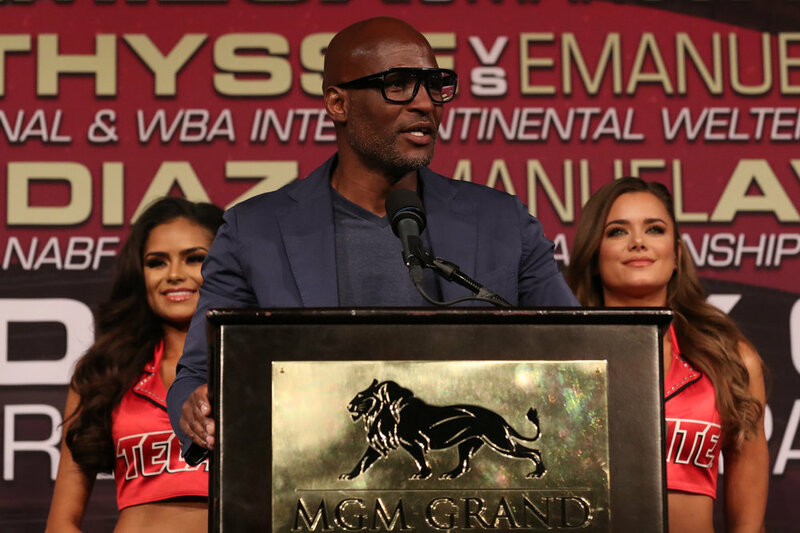 The HBO PPV card is live from the T-Mobile Arena in Las Vegas this Saturday, beginning at 9 p.m. ET/6 p.m. PT.